UPDATE: We are nearing capacity for this event so the order form has been taken off-line. Please contact sara.albert@gmail.com to inquire about ticket purchases. 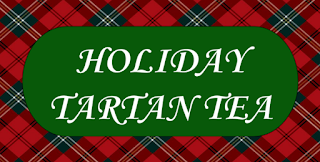 PHDA is proud to announce the 2018 Tartan Tea and Silent Auction! Please join us for an afternoon of tea service, three courses of refreshments, highland dancing performances, and a silent auction to raise money for the association. Fundraising is critical for our ability to continue hosting three competitions per year. 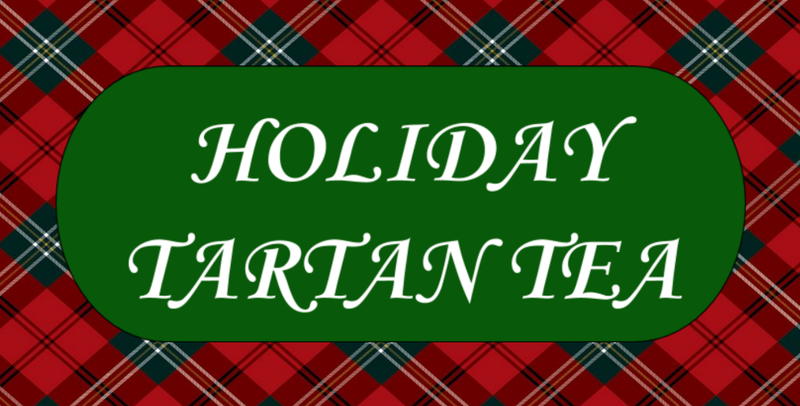 Come enjoy this celebration of Scottish culture and help sustain our association! Tickets are $25 each or $200 for a table that seats 10.